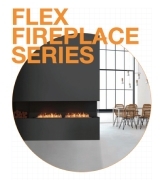 The Curved Fireplace Series are intelligently designed for optimum heat output, flame enhancement and safety. 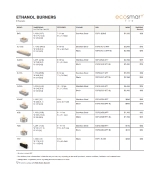 Ethanol Burners Fully self-contained design which makes them the perfect choice for anyone looking to create a unique fireplace design. 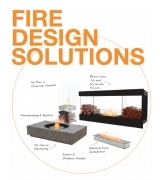 Fireplace Grates Transforming a traditional wood fireplace into a contemporary, eco-friendly fireplace is simple with these grate inserts. 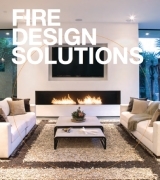 Premium Fireplace Series Our diverse collection of premium fireplace inserts are ideal for creating stunning all or cabinetry features or an easy way of converting an existing traditional fireplace into a clean burning bioethanol fireplace.